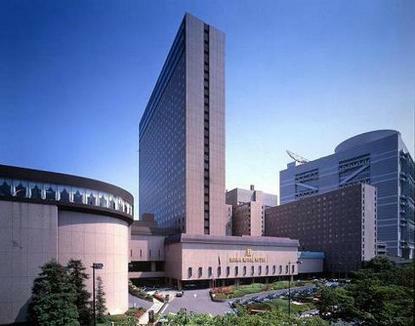 For over 50 years, the RIHGA Royal Hotel Osaka has been the premier hotel of western Japan. With its perfect location next to the new Osaka International Convention Center, it is always the first choice of corporate executives, dignitaries and royalty from around the world. With its stunning enormous lobby, its international shopping arcade and its wide range of guest accommodations, the RIHGA Royal Hotel Osaka is truly a remarkable hotel.